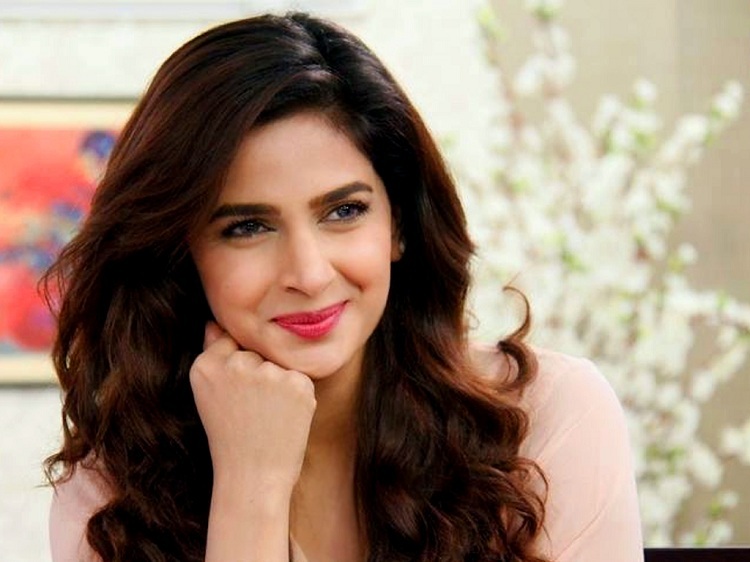 Saba Qamar is a Pakistani actress who is one of the most popular as well as highest – paid actresses of Pakistan. After Fawad Khan, Saba is another Pakistani actor who become famous in India. 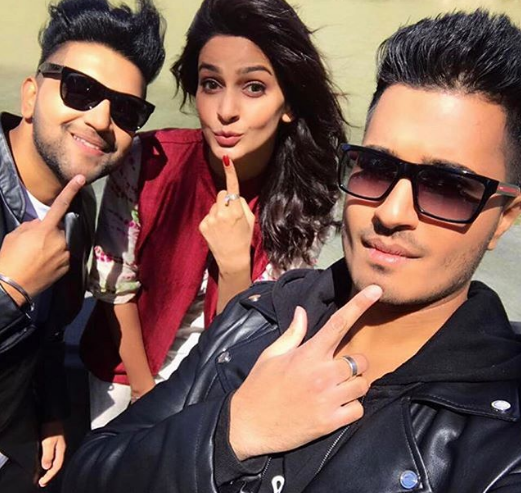 Saba got praised for her role in her first Bollywood debut “Hindi Medium.” So, here we have the collections of latest pics, images and photos of Saba Qamar. Saba is a well-known TV & film actress of Pakistan. She started her career with a television series “Main Aurat Hoon (2005).” Saba hails from Gujranwala and then she moved to Lahore to proceed her further studies, where she made her first debut which is a TV series “Main Aurat Hoon.” She also won PTV awards as a best TV actress. She won PTV awards for best TV actress more than two times. 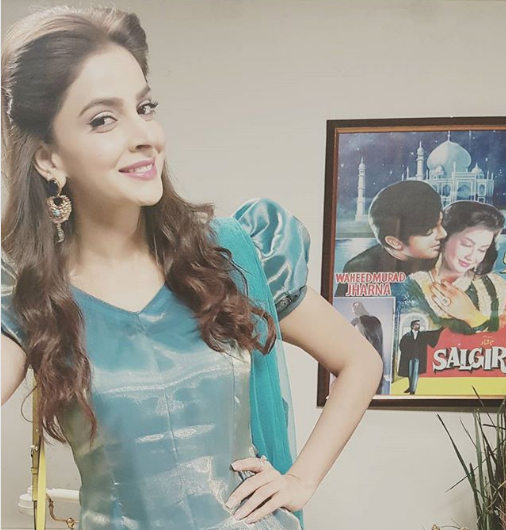 In 2015, she made her first film debut “Manto” which is directed by Sarmad Sultan Khoosat. 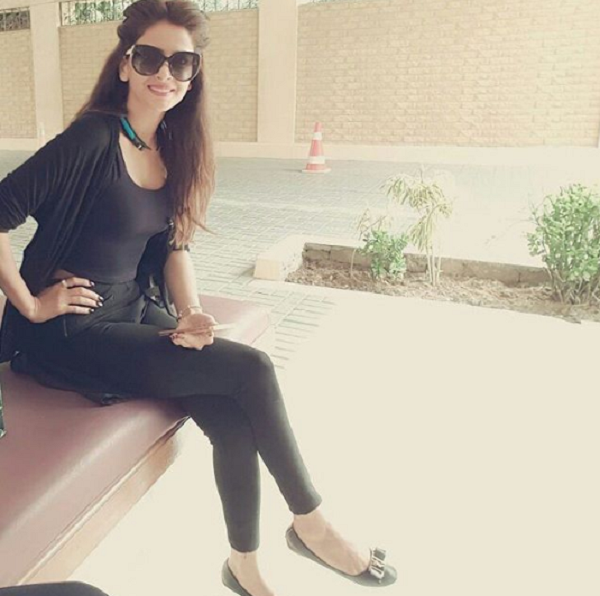 Saba also appeared in Lahore Se Aagey. After that she made her first Bollywood film “Hindi Medium” opposite to Irrfan Khan. So, without wasting your precious time. Let’s move towards the collection Saba Qamar pics & images.